Back in the 90s, I rarely see anyone carrying a mobile phone. 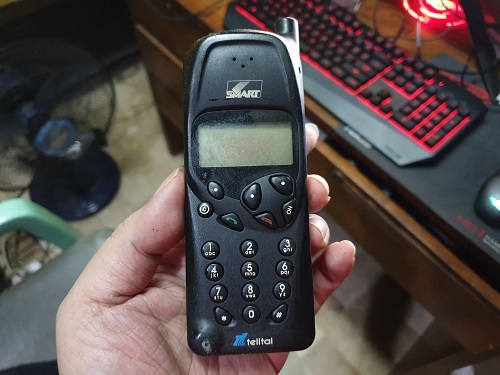 No one in our family owns one until my brother got his first mobile phone through SMART in 1995. He worked with our family business as a Sales Manager and he goes around quite a lot, so he needed a mobile phone to get in touch with our office whenever needed. 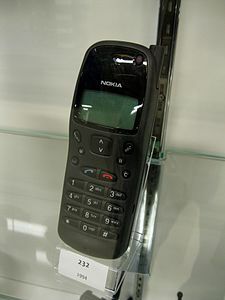 His first mobile phone from SMART was a Nokia 636. 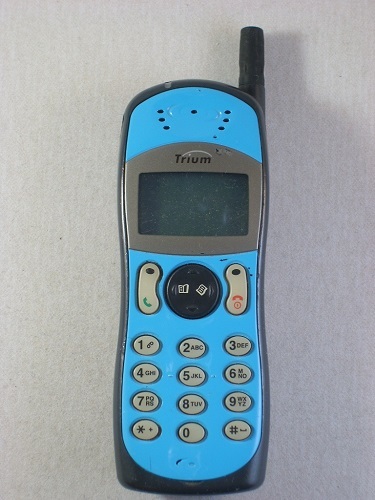 I remember it had an old SMART logo plastered on top of the phone. I borrowed his phone a few times during our last days in high school along with his SMART Pager. I actually forgot how it’s called, but the pager basically complements the analog phone. If the other party can’t contact you on mobile, he would send a message through your pager, which is still under SMART. 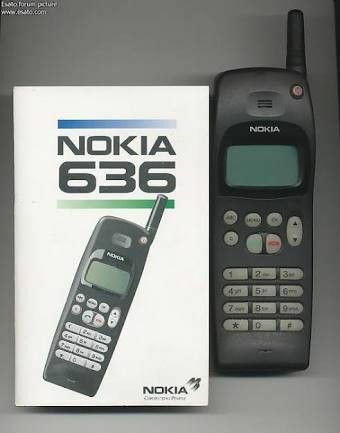 My dad also got a mobile phone in 1996 through another carrier called Mobiline. His phone is a Motorola Microtac which survived a lot of falls (both accidental and out of my frustration) until we terminated our service a few years later. 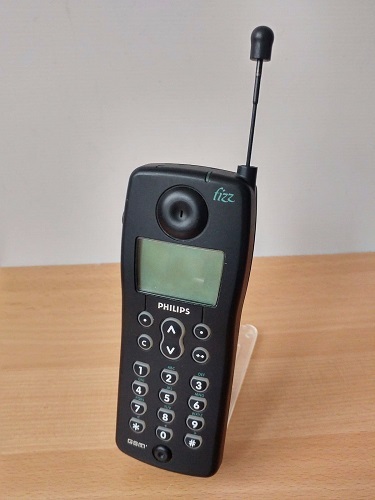 In the summer of 1997, my brother changed his phone to a Philips Fizz through SMART. Around this time I think he already dropped his SMART pager. Around late 1998, he switched back to a Nokia this time a Nokia 232. He even bought accessories for it like a foldable antenna and a battery that’s attached to the car’s cigarette lighter socket. On that same year, my mom also subscribed to SMART and got a Telital PV129. By this time, all three of my family members have mobile phones. I was supposed to get one and negotiated with my parents about SMART’s Billcrusher which was their first Prepaid offering. They declined and got stuck with my EasyCall pager which eventually stopped working before the end of 1998. At the turn of millennium, my mom switched from her SMART analog line to a SMART Gold line and got a Nokia 3210 for free. 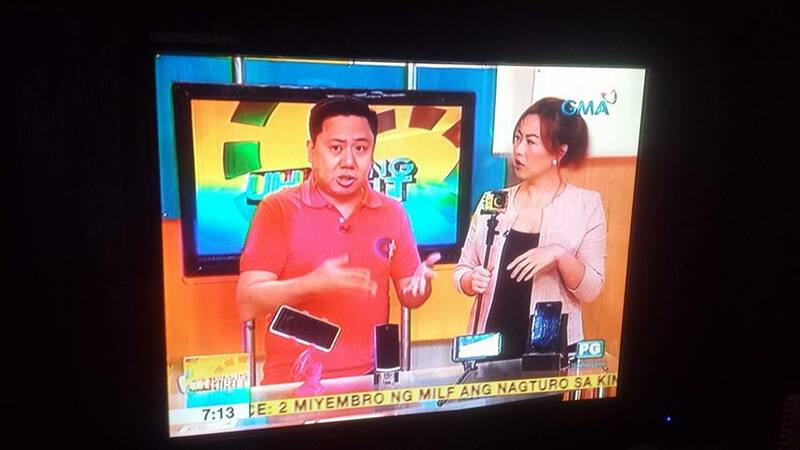 We made her switch to GSM so she could bring the phone to other countries thanks to SMART’s roaming feature. My dad terminated his Mobiline account and got himself a SMART Buddy Kit that came with a Mitsubishi Trium Astral. A year later, he transitioned to a SMART Gold line after complaining he couldn’t make calls after his prepaid credits were used up. 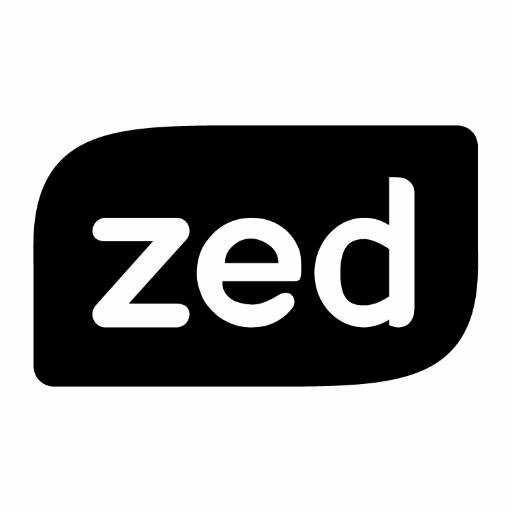 In 2001 SMART teamed up with Zed to provide Value-Added Services (VAS) for their subscribers. These services would involve, ringtones, ringback tunes, operator logos and lots of interesting stuff. I downloaded several ringtones and operator logos on my mom’s Nokia 3210, without her knowing that she was charged on top of her bill. On that same year, SMART Money was introduced. I vividly remember the TV ad because the pretty woman in that commercial was Phoemela Baranda who was just starting her career. 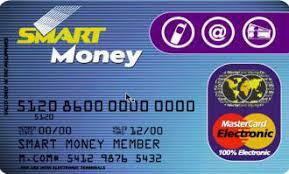 I loved the idea of having my own “Credit Card” upon purchasing a SMART Money SIM Card. Expenses I’ve made with the SMART Money Card are monitored by SMS to my phone. A year later, I got myself a SMART Money SIM card. It was my entry to the wonderful world of SMART Communications which would eventually become my partner for the next 17 years.